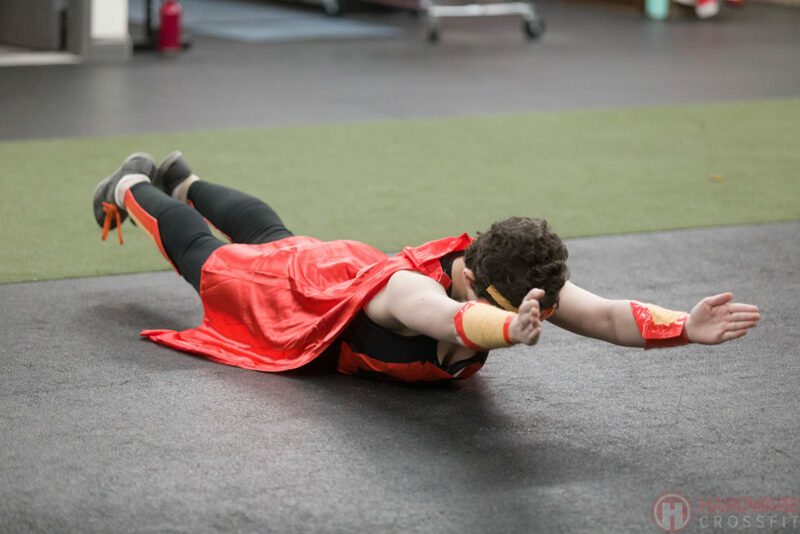 Thank you to everyone who participated in Hardware’s Halloween WOD! We will be gathering up all of the amazing photos and videos and sharing over the rest of the week. Be sure to check our social media channels to participate in VOTING for the winner of the costume contest!